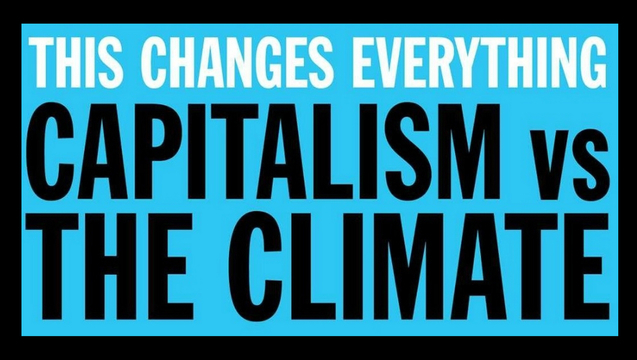 We are big fans of Naomi Klein, and want to recommend her book “This Changes Everything, Capitalism vs Climate Change”. We are excited about the movie too, it is due to come out this autumn. If you want to read more about her research and thoughts (all rather scary but at the same time inspiring and hopeful), please read “People and Planet First”: Watch Naomi Klein’s Press Statement at the Vatican! !